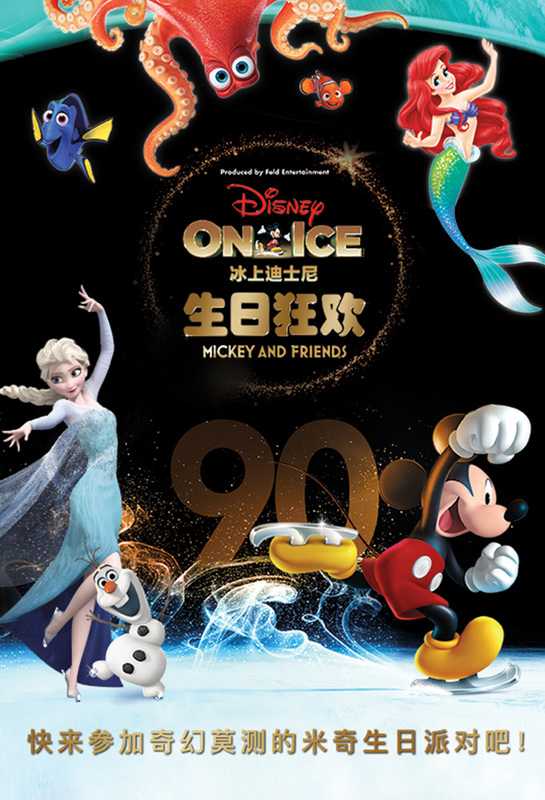 Your favorite Disney characters on ice-skates are coming to Shanghai! Already featured in 46 countries on six continents, Disney On Ice has been dazzling people since 1981. See Nemo, Cinderella, Snow White, Belle, Jasmine, Aurora, Mulan, Mickey, Minnie, Alladin and more as they take through the magical, magical world of Disney... on ice! Take in the Jungle Cruise with Mowgli, an icy Space Mountain with Buzz Lightyear or the Pirates of the Caribbean ride, it's all your favorite favoritest rides, presented with bright costumes and dazzling special effects, except from the comfort of one chair. In simple words, the show presents the magic that is Disney for the whole family. The ONLY English-language show is on November 17 at 10.30am.